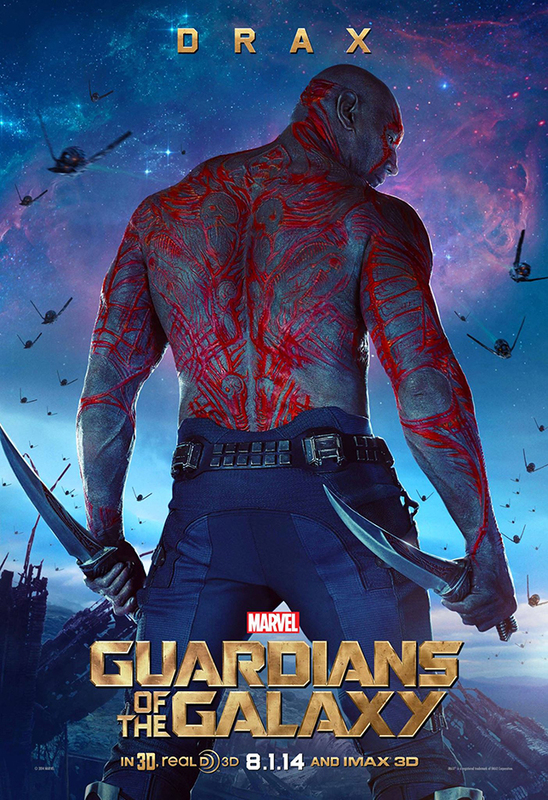 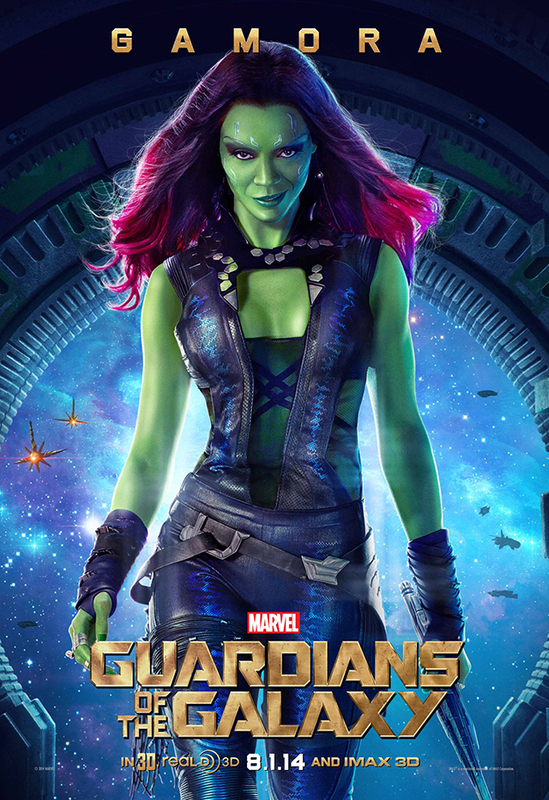 Marvel UK has released a new international trailer for the upcoming superhero film Guardians of the Galaxy. 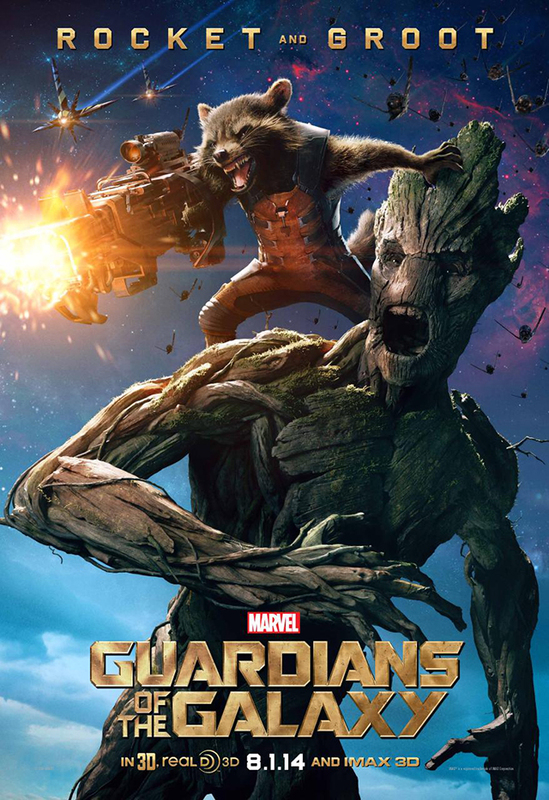 In this trailer, Rocket Raccoon (Bradley Cooper) gives Star-Lord (Chris Pratt) a hard time after mentioning that he has “part” of a plan for saving the universe. 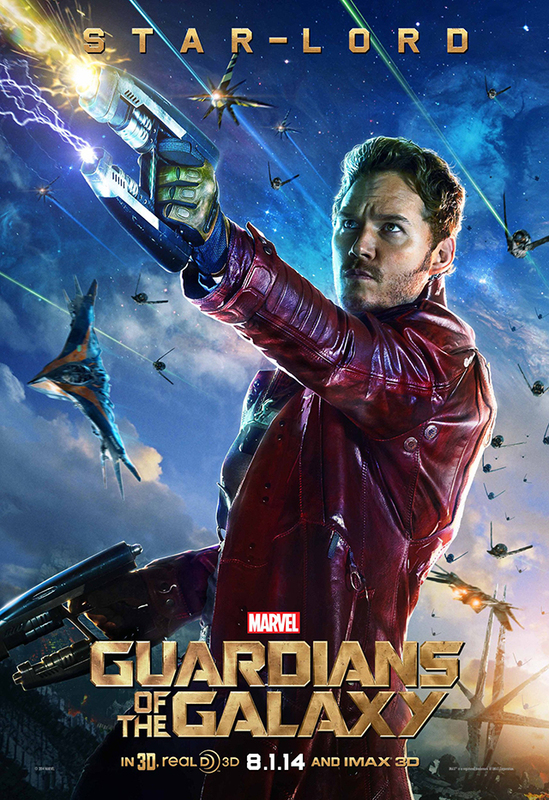 Guardians of the Galaxy is scheduled to blast its way into theaters on August 1st, 2014.